Fact: memories are waiting to be made beyond the city limits. We’re talking crisp coffee mornings on the patios of Palladian mansions, sampling just-off-the-boat seafood and meeting cheeky seals in picture-postcard harbours. Think hikes through purple hills, seeking sky-high waterfalls, getting lost in gardens and feeling, well… alive. It all begins on Dublin’s Doorstep, and it begins now. 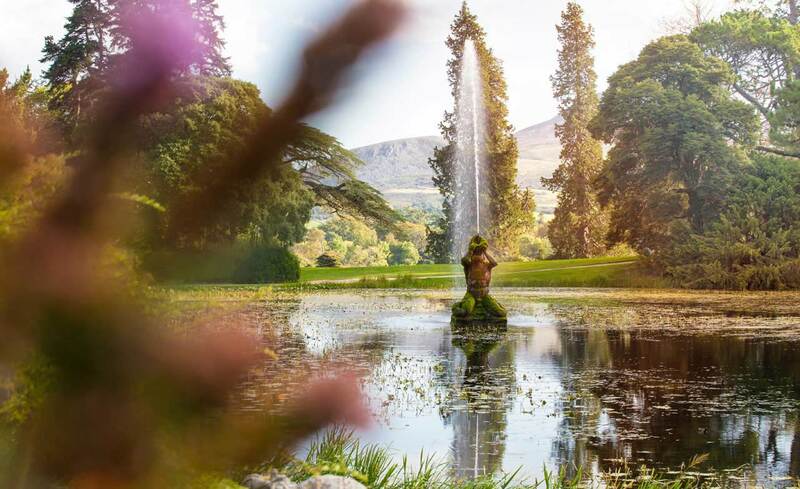 Powerscourt Estate in County Wicklow is clearly something special: National Geographic voted it number 3 in the world's Top 10 Gardens, and Lonely Planet included it in the Top 10 Houses of the World. Its immaculate gardens, sweeping terraces, ornamental lakes and secret hollows are some of life’s simple pleasures to explore. And don’t forget the waterfall, just three miles from the main house. Pack a picnic, then sit back to watch it cascade into the sparkling River Dargle. 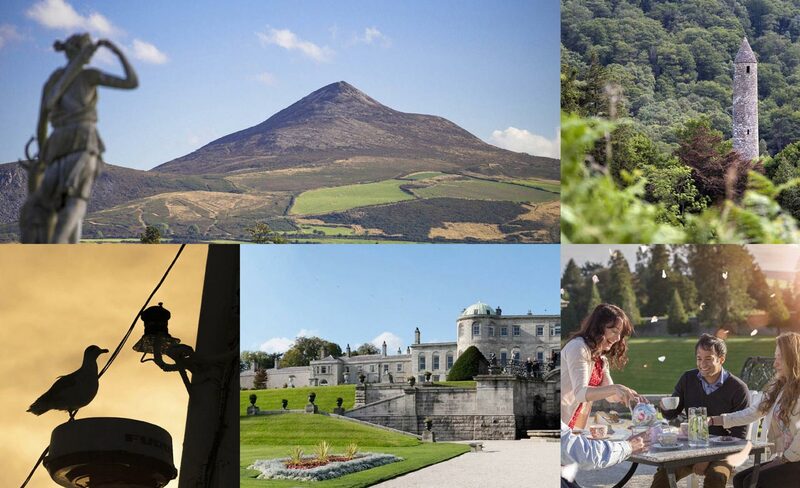 WHAT WILL YOU LOVE ABOUT POWERSCOURT? 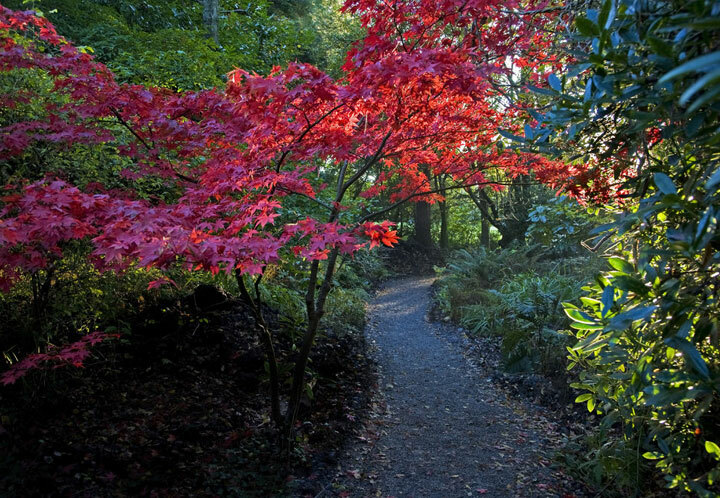 The themed gardens: shaped since the 1730s, they include rhododendron paths, a Japanese garden and matching landscaped terraces – hence its accolade from National Geographic. The Palladian house: Lonely Planet was spot on when it included it in its Top 10 Houses of the World. A medieval castle turned luxurious mansion, it overlooks the pointed Great Sugarloaf mountain. Howth is just one of the pretty seaside villages framing Dublin Bay, and is easily reached by a DART (rail) journey from the city centre. A small fishing port built around a beautiful harbour, Howth boasts commanding views across the Dublin coastline and the Wicklow Mountains. Completing the horseshoe view of the shoreline to the south, you’ll find the pretty village of Dalkey. As for the food in Howth... the award-winning smoked salmon from Wrights of Howth or traditional fish and chips in Beshoffs are a must. 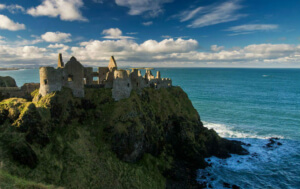 Howth is old: so old that its very name was taken from Old Norse after Vikings invaded in 819. It's home to one of the oldest occupied buildings in Ireland – Howth Castle – which appears in the works of James Joyce. 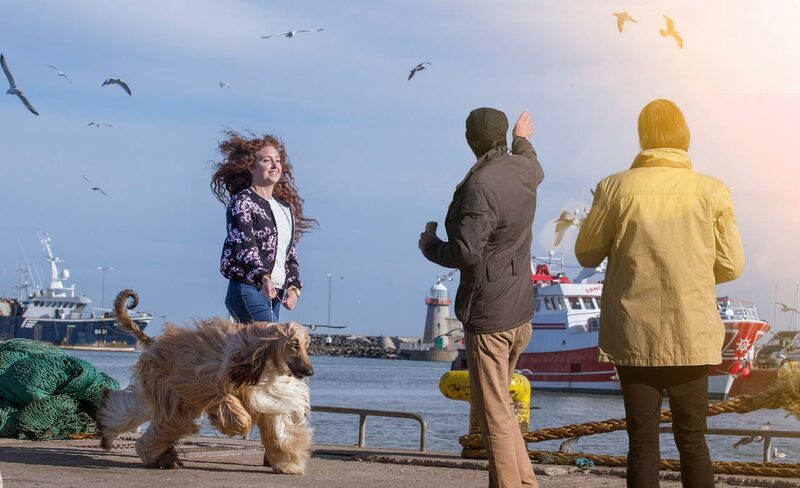 A lovely looped walk: the unspoiled cliffs, rich wildlife and attractions such as the Martello Tower and Baily Lighthouse make Howth a veritable paradise for walkers. Seafood to savour: starting life as a fishing village and then a trading port, Howth has an advantage when it comes to fresh seafood. Just ask the Oar House Restaurant on the West Pier. 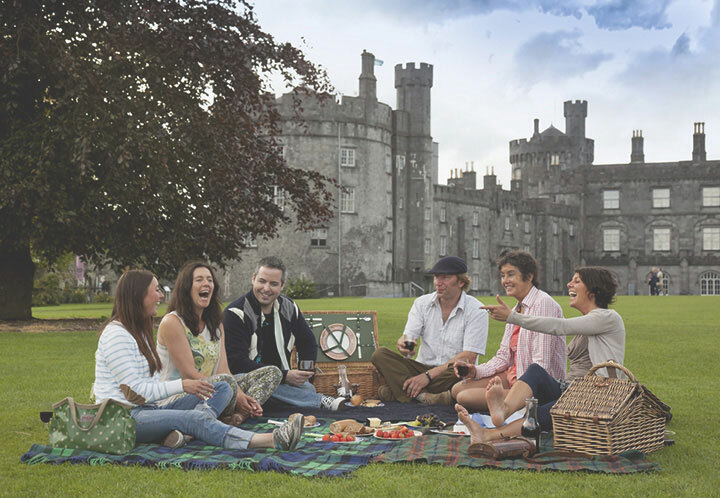 Kilkenny has been voted Europe’s friendliest city and is home to the magnificent Kilkenny Castle. The city has some incredible architecture, with the largest Rosary window in Ireland at the impressive 13th century Black Abbey. Kilkenny holds fast to its traditions, and the Made in Kilkenny Craft Trail is a keyhole view into the city’s craft legacy. 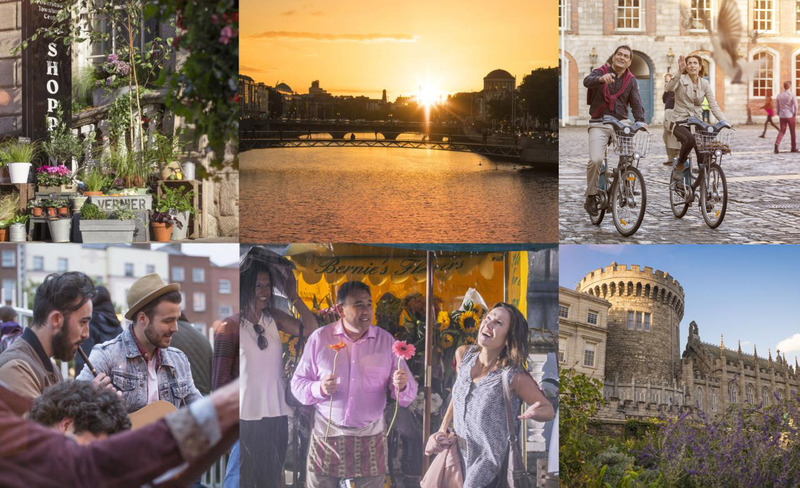 Kilkenny is a 1 hour and 30 minute drive from Dublin. Brú na Bóinne, or the Boyne Valley, is a UNESCO World Heritage Site and one of the most important megalithic sites in Europe. 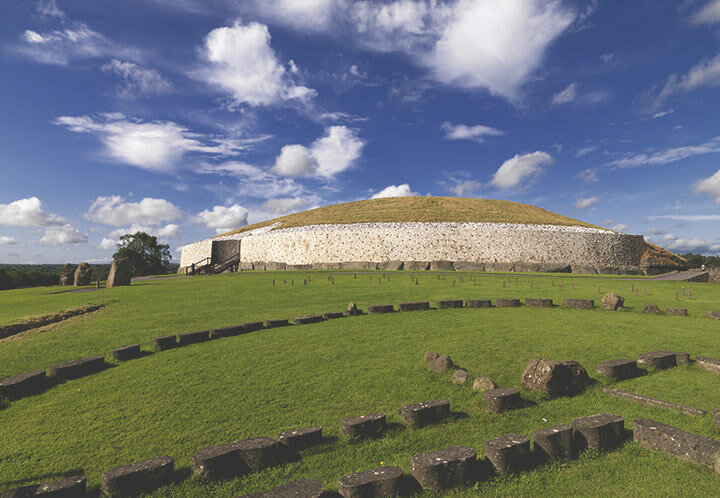 Older than the Pyramids of Egypt and Stonehenge in the UK, Newgrange is the best known of the three Neolithic passage tombs here, and is famous for the spectacular shaft of light that shoots through the tomb every year at the winter solstice. 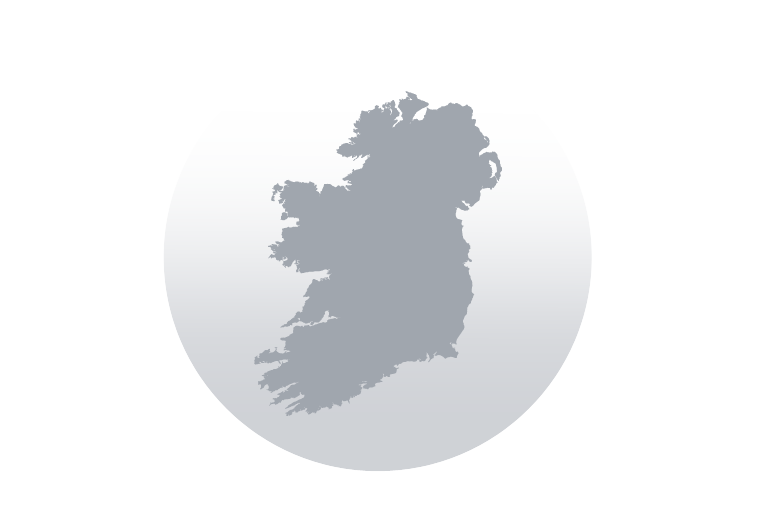 Brú na Bóinne is a 40 minute drive from Dublin. Set against the Galtee Mountains and shrouded in legend, the Rock of Cashel is a medieval marvel. Topped by Cormac’s Chapel, this County Tipperary fortress is strewn with remnants of its Viking past, such as a sarcophagus with Nordic carvings. It remains one of the most impressive historical sites on the island and continues to fascinate archaeologists. 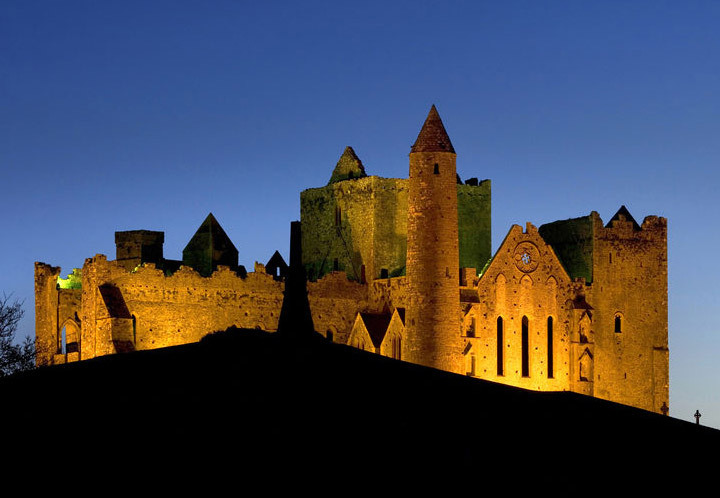 The Rock of Cashel is a 1 hour and 45 minute drive from Dublin. It's huge, it's complex, it's iconic, there is nothing like it anywhere. The Wicklow Mountains National Park has so much to offer. 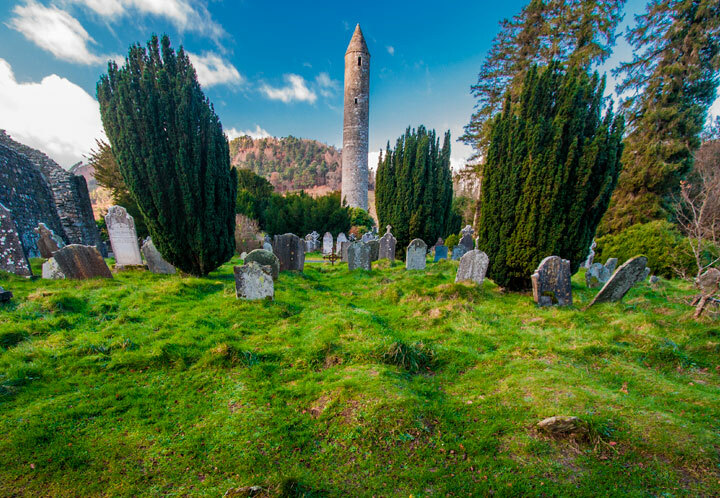 Top billing is a tie between the spiritually spectacular 6th century Glendalough monastic site and the vast mountain panorama. We’ll let you decide who wins. The climate in Ireland means you can tackle many of the nine hiking trails available year-round (all levels of ability catered for), so don’t forget your walking boots. 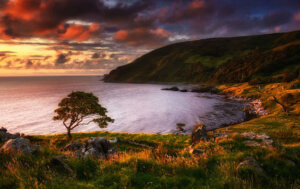 Wicklow Mountains National Park is a 1 hour drive from Dublin. You may not expect to find stories of astrology-obsessed British colonels or renowned Japanese landscape gardeners at Kildare’s National Stud, but find them you will. Surrounded by Tessa Eida’s enchanting gardens, the National Stud tells the stirring story of Ireland’s equine legacy and the curious gent at its core. 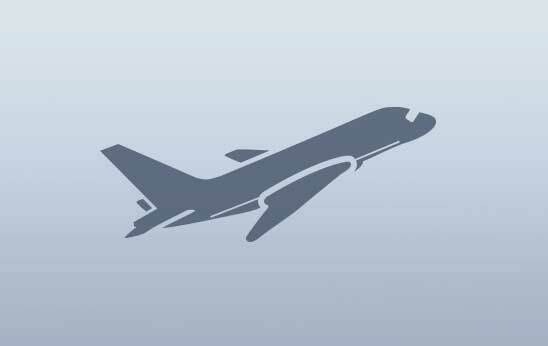 This is a day trip with a difference. 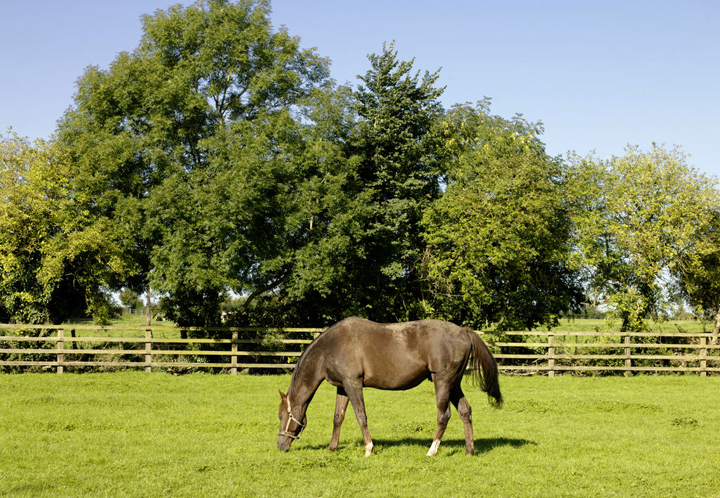 The National Stud is a 1 hour drive from Dublin. Gardeners love Carlow. Some of the finest forest parks, mature gardens and award-winning gardening centres scattered around the county are grouped together to make up the Carlow Garden Trail, a year-round route that passes the Blackstairs Mountains and the River Barrow. The perfect setting for a scenic wander. Carlow Garden Trail is a 1 hour and 35 minute drive from Dublin. 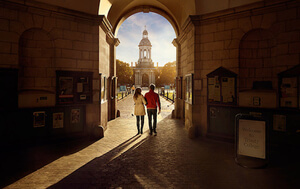 Like what you see on Dublin's Doorstep? 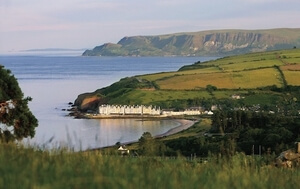 Head west and explore the Wild Atlantic Way with these itineraries. 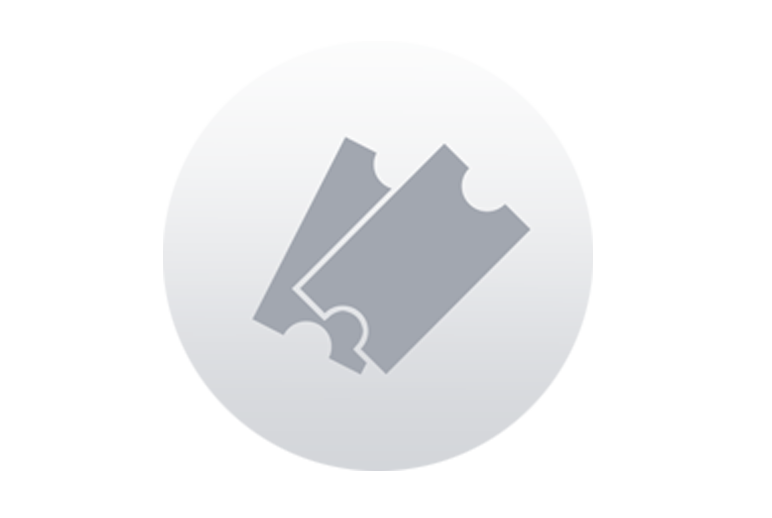 6-Night Ireland tour that visits whimsical castles, a whiskey distillery, Dublin and more. 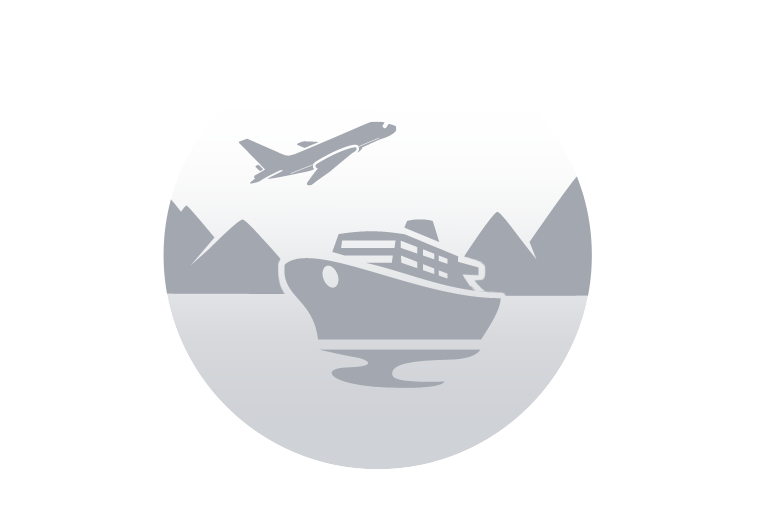 Book now for just $698 per person.